The Samsung Gear S3 recently launched in the US and the device retails for $349.99 or $399.99 depending on the model. 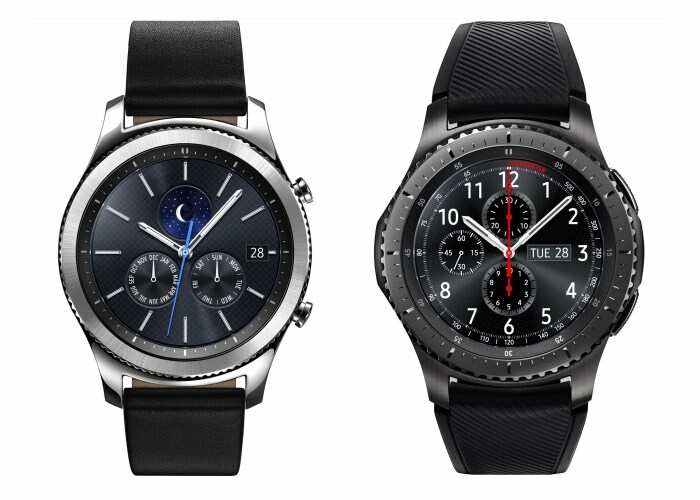 Amazon is now offering the Gear S3 Frontier and the Gear S3 Classic cor $299 which is a saving of either $50 or $100 depending on which model you choose. The Samsung Gear S3 comes with a 1.3 inch Super AMOLED display that has a resolution of 360 x 360 pixels and it features a dual core processor clocked at 1GHz, plus 768 MB of RAM and 4GB of storage. You can find out more details about the Samsung Gear S3 over at Amazon at the link below.